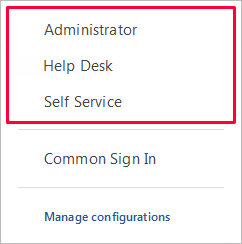 You can customize how Active Directory objects are displayed in Adaxes Web Interface and configure forms for their creation, modification and renaming. 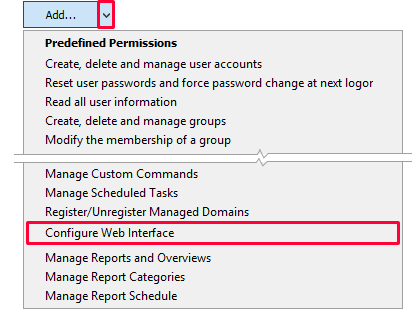 In this tutorial, you will learn how to customize the view and forms for Active Directory user accounts. In the top left corner, select the Web Interface you want to customize. 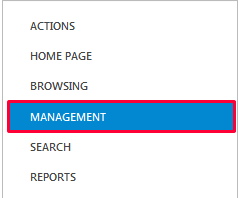 In the left navigation menu, click Management. 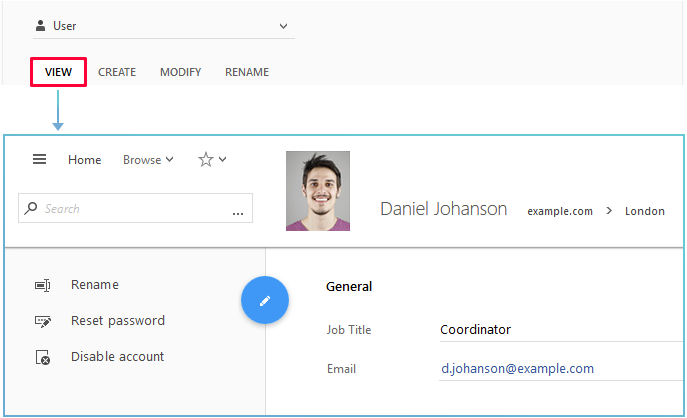 In the Forms and Views section, select User in the drop-down list. The configuration of the view and forms can be different depending on whether a user is viewing/editing their own account or accounts of other users. To modify the settings for the own account, select My Account in the drop-down list. 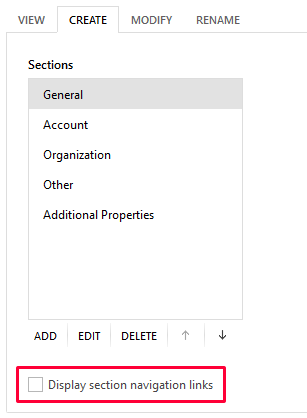 If the list doesn't contain the My Account item, click Manage object types inside the drop-down, then click Add and select My Account. 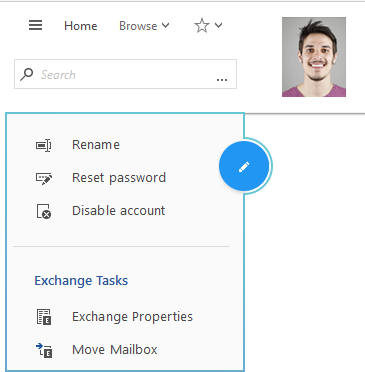 To customize the page used to display user accounts, activate the View tab. The information in object views is divided into sections. To add, edit, delete and move the sections, use the buttons located under the Sections list. 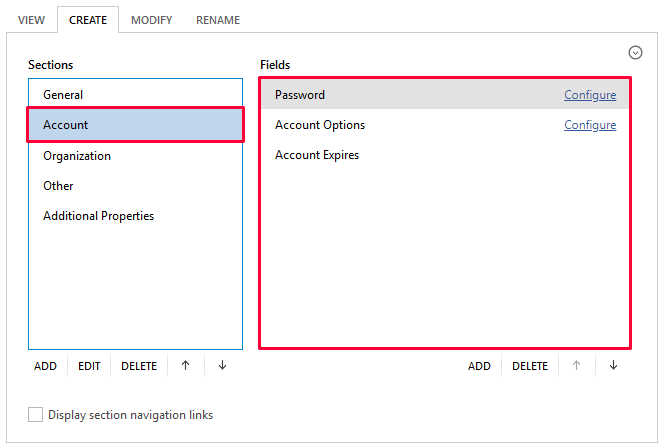 To configure a section, select it and modify its settings on the right side. You can also specify which operations are available in object views. 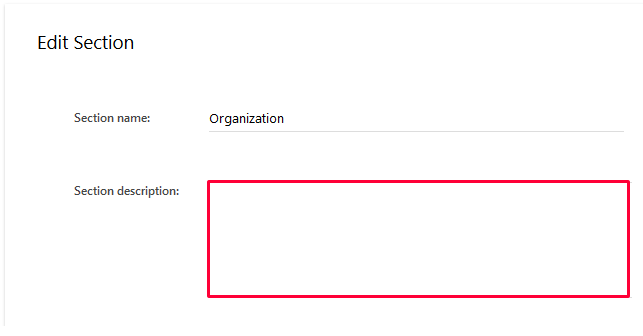 In the Operations section, select the operation you want to show or hide. 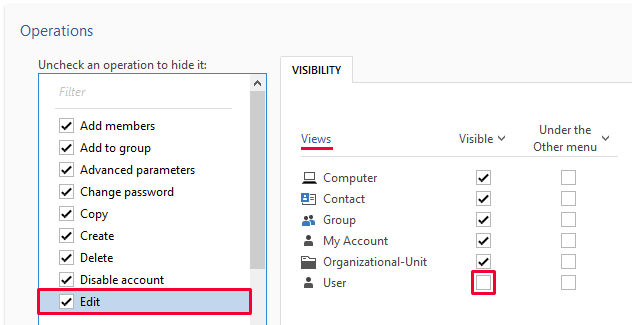 Under the Visibility tab, locate the Views list. Use the checkbox in the Visible column to indicate whether the operation is visible. Activate the Create, Modify, or Rename tab to customize the forms used for creating, editing, and renaming user accounts. Fields in the forms are grouped into sections. To add, edit, delete and move the sections, use the buttons located under the Sections list. 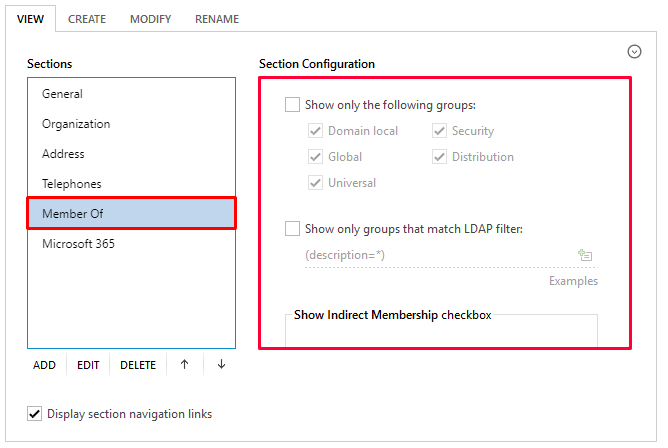 To configure a section, select it and modify its settings on the right side. 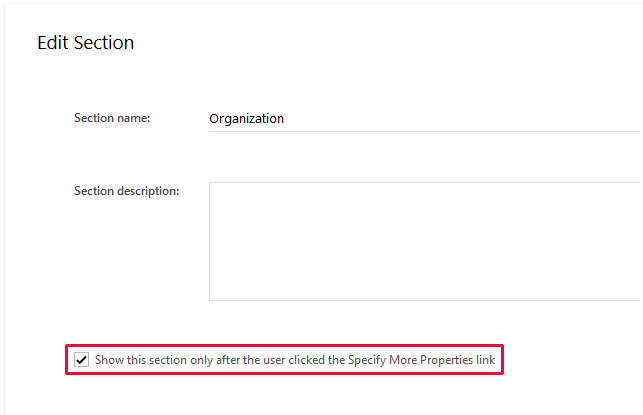 A section can be hidden by default under the Specify more properties button located at the bottom of the form. In the Sections list, select a section and click Edit. 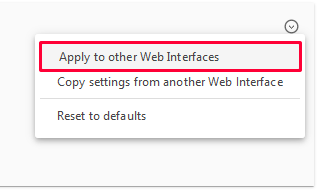 In the dialog that opens, check the Show this section only after the user clicked the Specify More Properties link checkbox. You can add a description for a section. The description is displayed in the section header. In the dialog that opens, enter a description in the Section description field. You can use HTML tags in the description to highlight and format text. You can also provide help text and hints for individual fields. For details, see Provide Custom Help and Tips for AD Object Properties. If a form or view contains a lot of sections, you can enable the section navigation links. To enable section navigation links, select the Display section navigation links option. Forms and the object view can also contain custom fields of different data types. 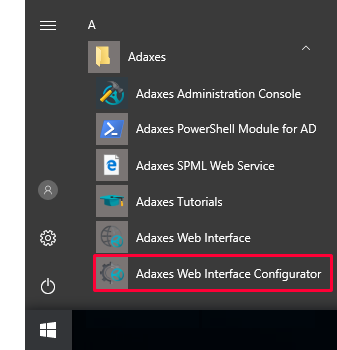 Adaxes provides a set of virtual properties that are not stored in Active Directory, but can be used as any other property of Active Directory objects. 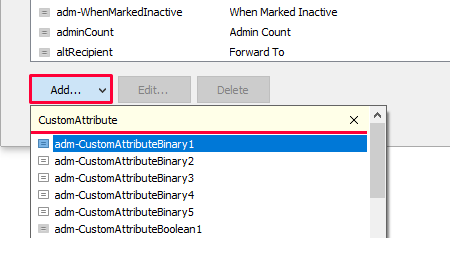 Each virtual property has CustomAttribute as a part of its name, for example, adm-CustomAttributeText1 or adm-CustomAttributeDate3. You can use the virtual properties as custom fields in forms and views. 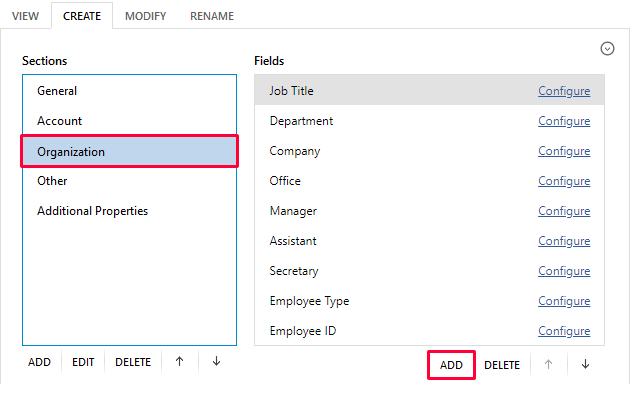 In the Sections list, select the section to which you want to add a field. Click Add under the Fields list. In the dialog that opens, type CustomAttribute in the list of properties. 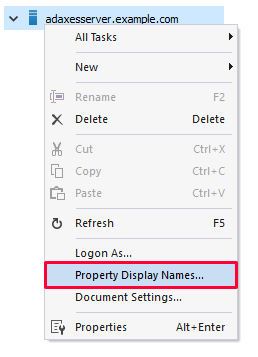 Select a virtual property and click OK.
Right-click your Adaxes service and select Property Display Names in the context menu. In the dialog that opens, click Add and type CustomAttribute in the drop-down list. Select the virtual property for which you want to specify a display name. Enter the display name in the dialog that opens. To specify a custom display name for a specific object type, click Add type-specific display name. You can use virtual properties in the same way you use other properties of Active Directory objects. 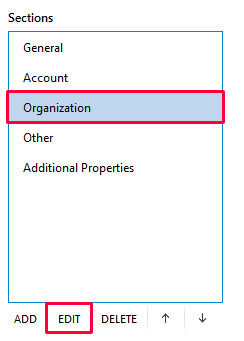 For example, if you want to add a user to a group if a custom checkbox is checked, you can use the virtual property in Business Rule conditions. Instead of manual typing, you can enable users to select predefined values from a drop-down list. For details, see Make an Input Field a Drop-Down List.